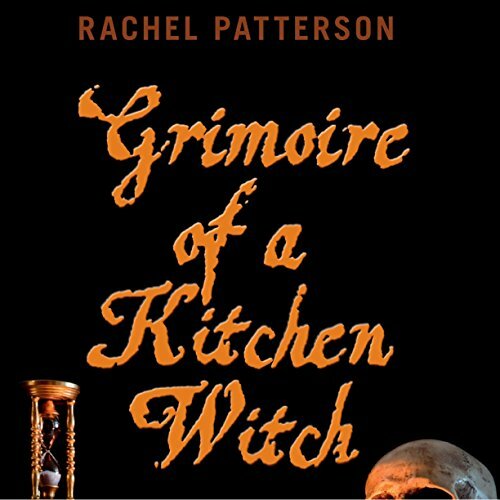 Showing results by narrator "Cynthia Dionisio"
This book is essentially a book of shadows, a kitchen witch's grimoire. It covers what it means to be a witch, how a witch works, what a witch does and how a witch celebrates the turning of the seasons. It is packed full of information about all sorts of subjects from a breakdown of rituals and magical tools to reading auras and rites of passage, along with meditations, recipes for oils, incenses and spells and a huge amount of crafts to make for each sabbat. This book is filled with the basics of the lunar cycle, the representations, and correspondences of each phase, what magic to work and when. 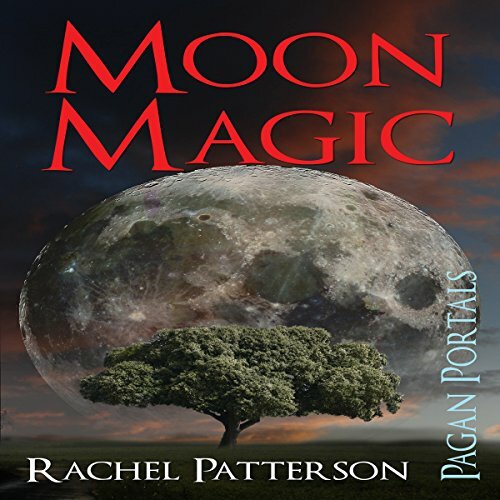 It looks at the lunar year, moon deities, moon spells, meditations, specific moon rituals, moon names, tree moons, and moon recipes. 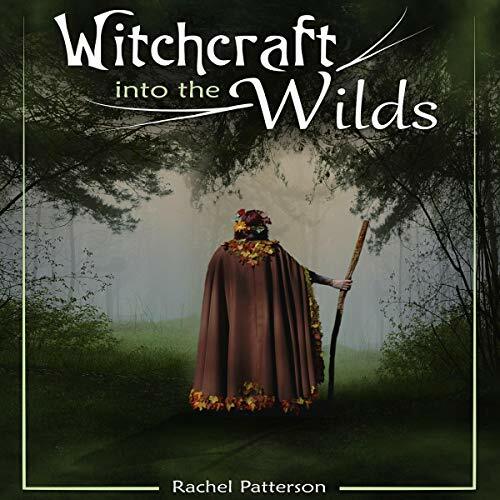 Witchcraft...into the Wilds leads us through the wilds of nature and back to the roots and bones of witchcraft, a natural witchcraft that works with the seasons and all the natural items that Mother Nature provides, drawing on magical folk lore and a little bit of gypsy magic too. No fancy tools or ceremonial rituals, this is about working with the source. Mother Earth provides us with the changing of the seasons and within that turning of the year she gives us everything we need to work magic with.